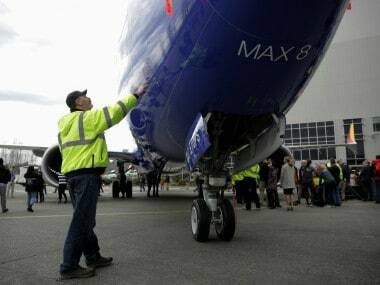 New Delhi: Aviation regulator DGCA will soon issue additional safety instructions on Boeing 737 MAX planes for domestic airlines in the wake of the crash of an aircraft in Ethiopia that killed 157 people, a senior official said on Monday. Earlier in the day, another senior official said the civil aviation ministry would discuss with the DGCA on action that needs to be taken regarding 737 MAX planes being operated in India. 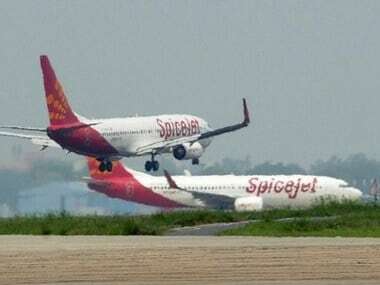 With full-service carrier Jet Airways and budget airline SpiceJet operating 737 MAX planes, the DGCA had decided to seek information about the aircraft from Boeing as well as the two domestic carriers. A senior DGCA official said the regulator is reviewing "safety issues" post-accident of 737 MAX plane in Ethiopia on Sunday. "The DGCA shall issue additional safety instructions tonight or tomorrow morning in this regard for Indian operators," the official added. Earlier, a senior civil aviation ministry official told PTI it would discuss with the DGCA on the action that needs to be taken with regard to 737 MAX aircraft. 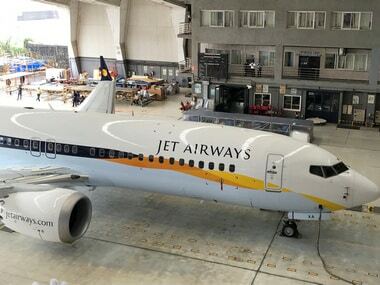 Jet Airways has placed orders for 225 737 MAX planes with Boeing and some have already been delivered. 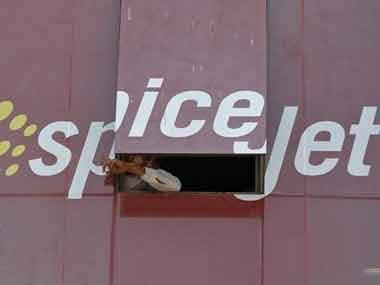 SpiceJet, which has embarked on ambitious expansion plans, has a deal with Boeing for up to 205 aircraft, including at least 155 737 MAX 8 planes. The two airlines did not offer any immediate comments regarding the MAX planes. The 737 MAX is the fastest selling airplane in Boeing's history. Currently, SpiceJet has 13 737 MAX 8 planes and Jet Airways has 8 such aircraft in their fleets, as per data available with planespotters.net website. On Sunday, 157 people, including four Indians, were killed when a Nairobi-bound Ethiopian Airlines' 737 MAX aircraft crashed after taking off from Addis Ababa. In the wake of the incident, various jurisdictions and airlines have initiated actions, including grounding of the 737 MAX aircraft. The Civil Aviation Administration of China has asked its local carriers to stop commercial flights with 737 MAX 8 planes and Ethiopian Airlines has grounded its fleet of such aircraft. Last December, the DGCA asked Jet Airways and SpiceJet to immediately report any "abnormal" issues related to the MAX plane's Manoeuvring Characteristics Augmentation System (MCAS), following the Lion Air crash. 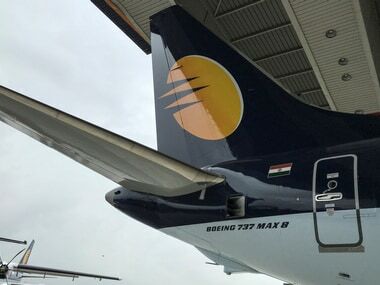 Prior to that, the DGCA, in November 2018, asked the two carriers to take corrective action to address possible issues with their 737 MAX planes that could lead to "significant altitude loss" of the aircraft. After the crash in Ethiopia, Boeing, on Sunday, said it was deeply saddened to learn of the passing of the passengers and crew on Ethiopian Airlines Flight 302, a 737 MAX 8 airplane. "A Boeing technical team will be travelling to the crash site to provide technical assistance under the direction of the Ethiopia Accident Investigation Bureau and US National Transportation Safety Board," the aircraft maker said in a statement. "The 737 MAX is the fastest selling airplane in Boeing history, accumulating nearly 4,700 orders from more than 100 customers, worldwide," according to Boeing website.